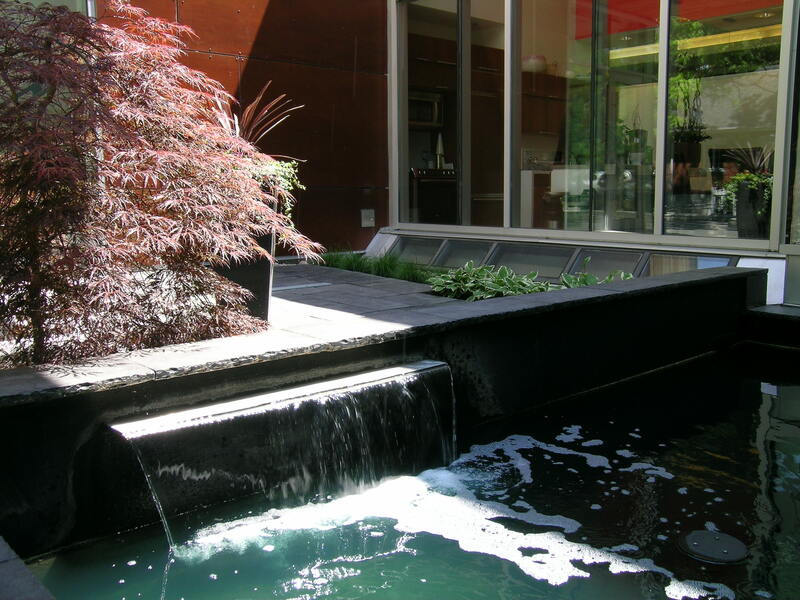 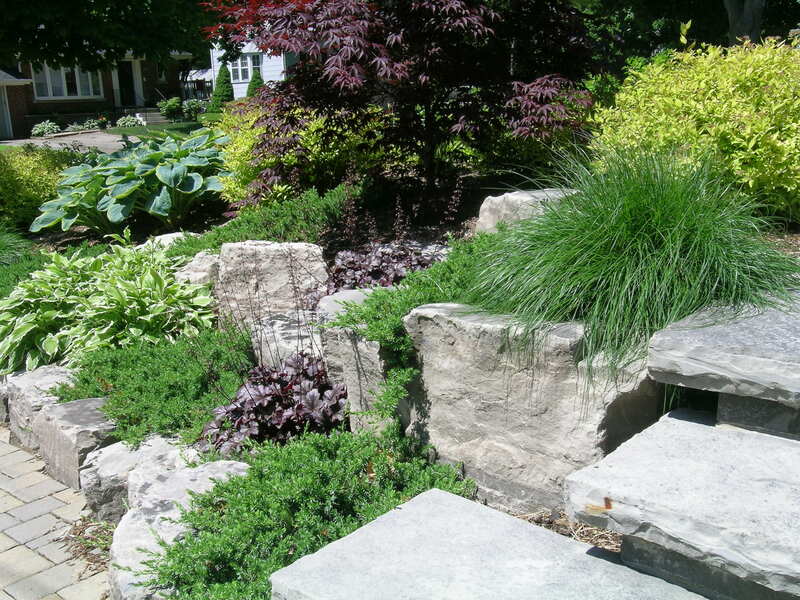 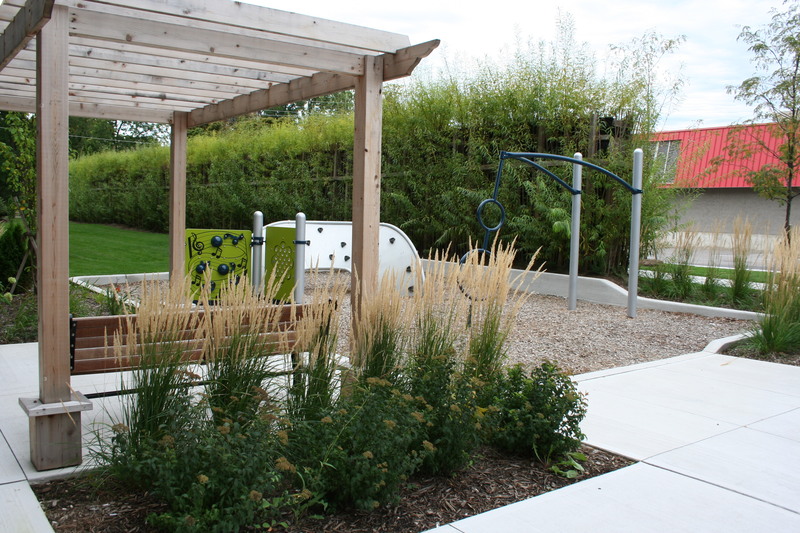 Landform Contracting offers a complete residential design and build services to clients in the GTA. 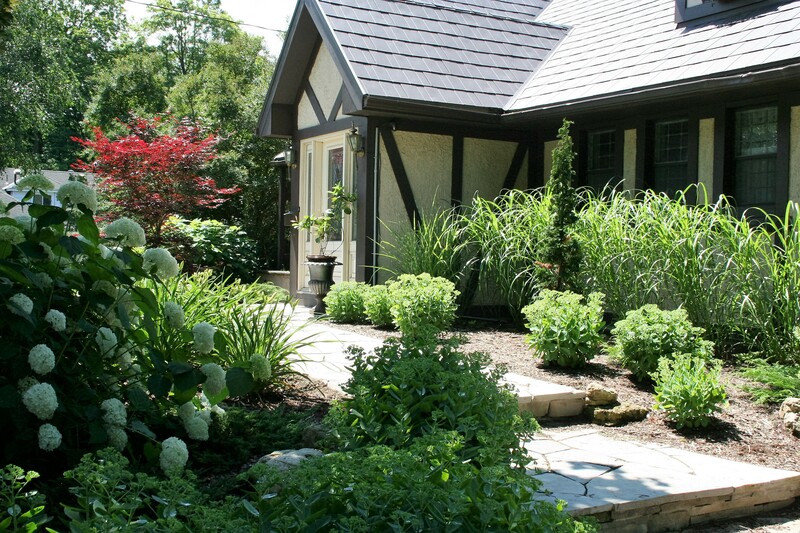 Let our design team work with you to create your dream landscape. 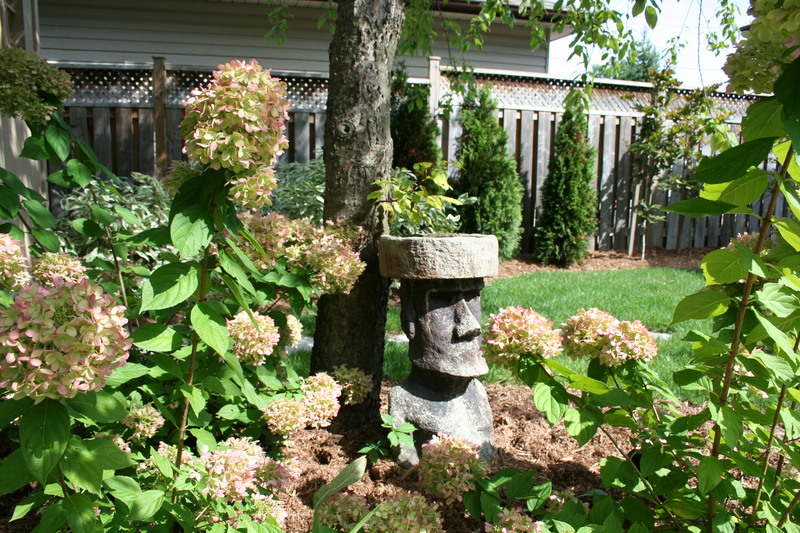 Retaining Walls, Patios, Walkways, Driveways etc.